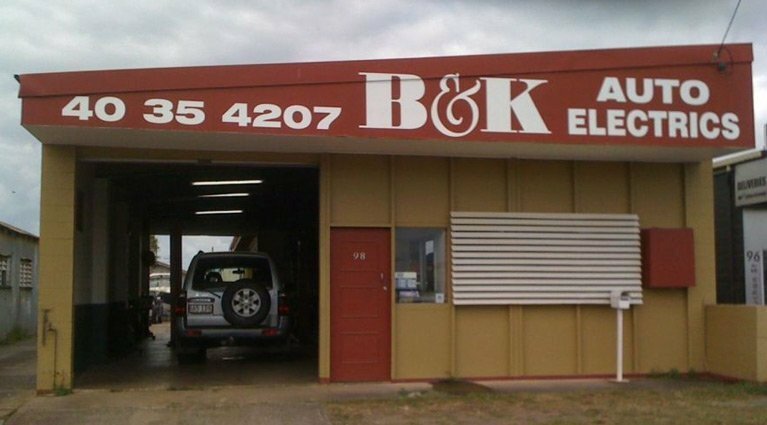 B&K Auto Electrics < Auto Electrical in Portsmith < Cairns Local - Cairns Local Business Directory for Cairns, Bungalow, Palm Cove, Smithfield, Yorkeys Knob, Manunda, Portsmith, Stratford, Clifton Beach, Kewarra Beach and surrounds. Having electrical trouble with your car, B & K Auto Electrical Services can help! We are a local family owned company with over 33 years’ experience in the industry. 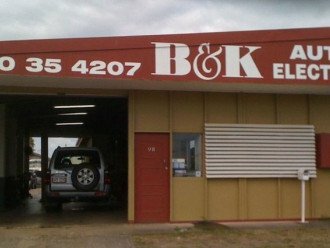 B & K Auto Electrical Services offers quality, reliable electrical repairs and installations for your vehicle. We service all types of vehicles including passenger vehicles, trucks, earth-moving equipment, trailers, caravans, and motorhomes. We have the expertise and skills to get your car back on the road fast. So call us today or drop in to discuss your vehicle requirements.